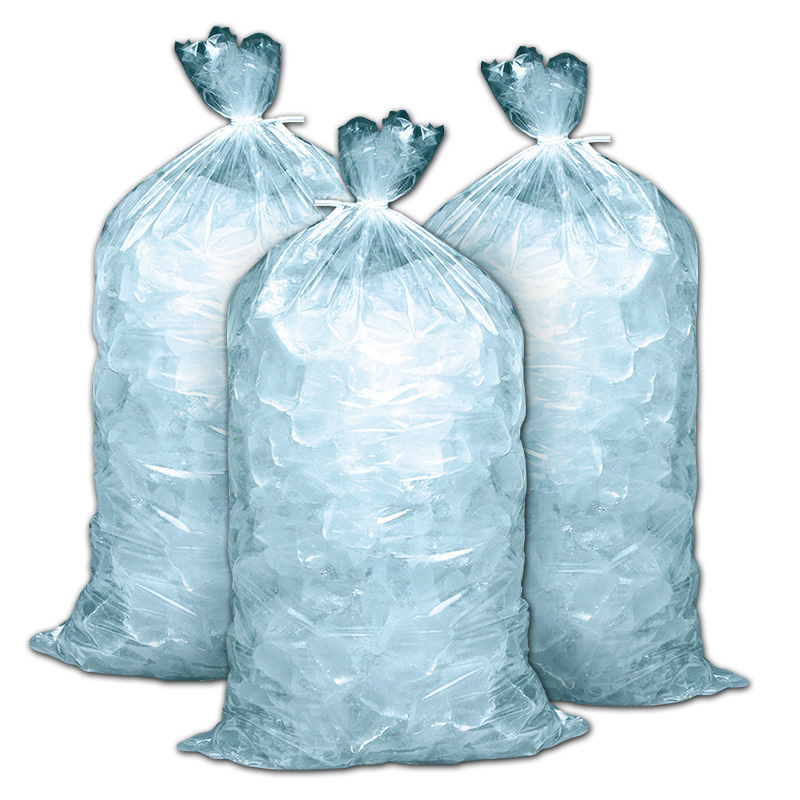 We can supply discounted bulk ice for your function or event. 5KG bags can be delivered and stored for your convenience. Call us for a quote and to discuss your needs.